or commercial vehicle? If so, you are in the right place. 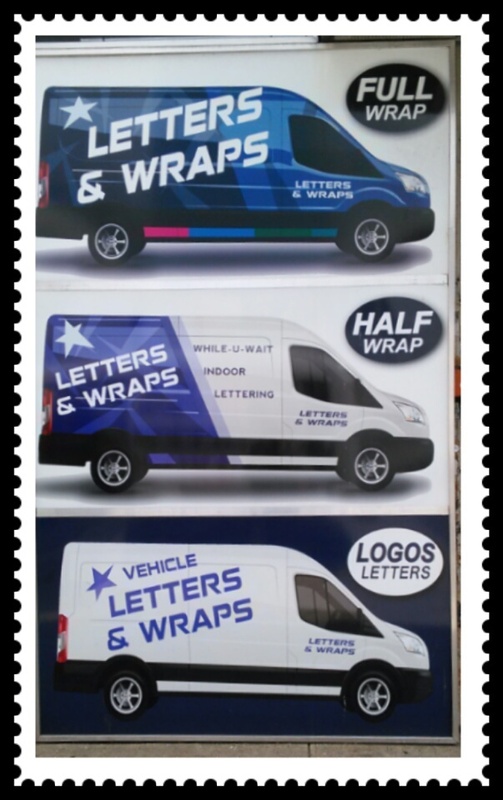 We are a premier vehicle graphics and wrapping company in new york.